Buy Pet Products Wholesale from Yiwu, China. Compared with other lines, pet products is very small in Yiwu market, only about 100 shops/suppliers, which are randomly located on the second floor of district 2, district 4 and district 5. If you can have one agent in Yiwu searched shops for you in advance, you can finish looking in just half a day. If you don’t have anyone look for you in advance, it can take at least one full day. If you prefer small quantity and mix designs for ready-made items, this is a good place. But if you only need factory produce for you, which can take more than one month, you’d better go to factories directly. Almost all suppliers in the market here act as middleman. They offer big variety. We will just show some below products for the dogs, cats, birds, fish, horses etc. 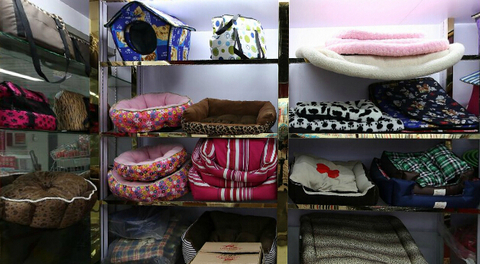 Cats items is relatively small, only takes less than 1/10 of all pet items in Yiwu market. The 3 major products are cages, toys and hamsters. 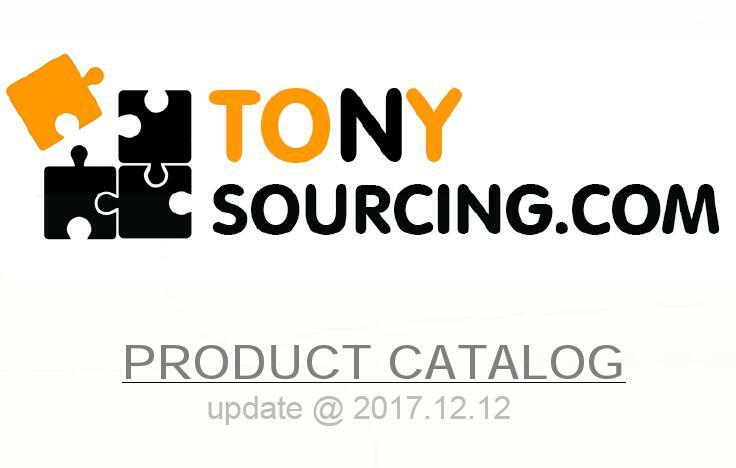 Not many new products. There are only about 3 suppliers selling horses items in this market, not so many choices. For different items, total pcs in one carton is also is different. For stock, you can take small quantity, if the items are out of stock; you need to order bigger quantity, which can take 1 month to deliver. Almost of the pets toys are small, one carton has 200 pcs, 1-2 cartons are usually required. For big items like bird cages, it is big, only 10-20 pcs in one carton, 5 cartons are usually required. The dogs clothes, the suppliers usually don't keep stock, cause they have too many designs, they will produce when buyers ordered, the quantity need to be about 500-800 pcs each design. Many suppliers are carrying same products. Not much new products. If you’re only open to new products, Yiwu market may not be a good option. 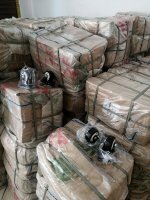 There are several suppliers of pet products in this market own their small factories in/near Yiwu, but they produce mostly leashes, collars and clothes for dogs and cats. We have one big factory for pet diapers and training pads on hands. This supplier has exported to USA, Japan, Spain, Italy, etc for more than 20 years. We can get quotes for you if you like.